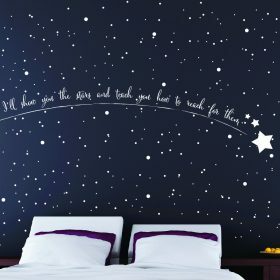 Stunningly beautiful starry sky and shooting star children’s wall stickers, perfect for nursery wall, playroom or kids room. 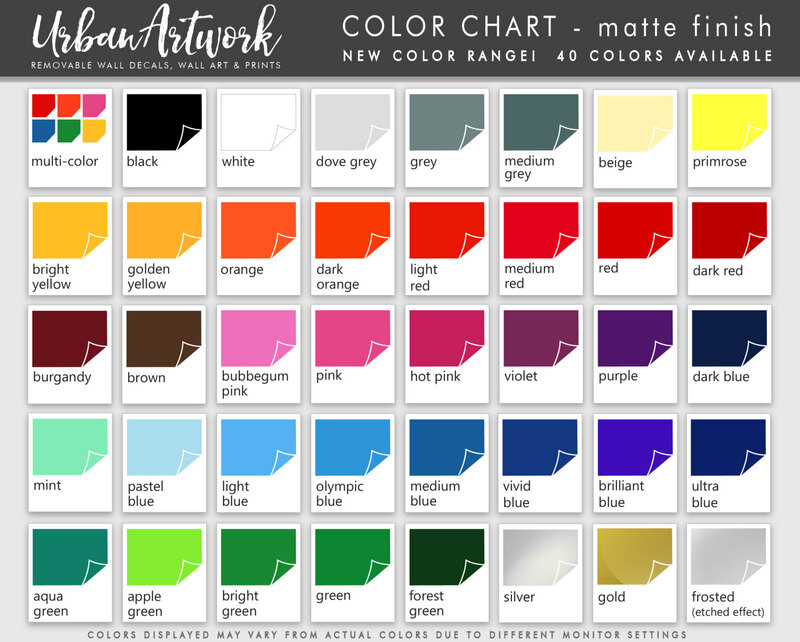 A very popular item, looks amazing on walls and on glass. The main quote and shooting star is approx 1.5 meters (60″) wide, when you assemble the stars in any placement that you wish the overall size is extended to create an amazing feature wall of a starry sky and shooting star. Has the quote “I’ll show you the stars and teach you how to reach for them” along the edge of the shooting star trail. This quote can be customized with your own quote or words! an example of this is in one of the other preview images that reads “Twinkle twinkle little star you don’t know how loved you are”. To choose your own words then please leave a note in the message to seller box at checkout, otherwise the standard ‘I’ll show you the stars…” quote will be supplied. 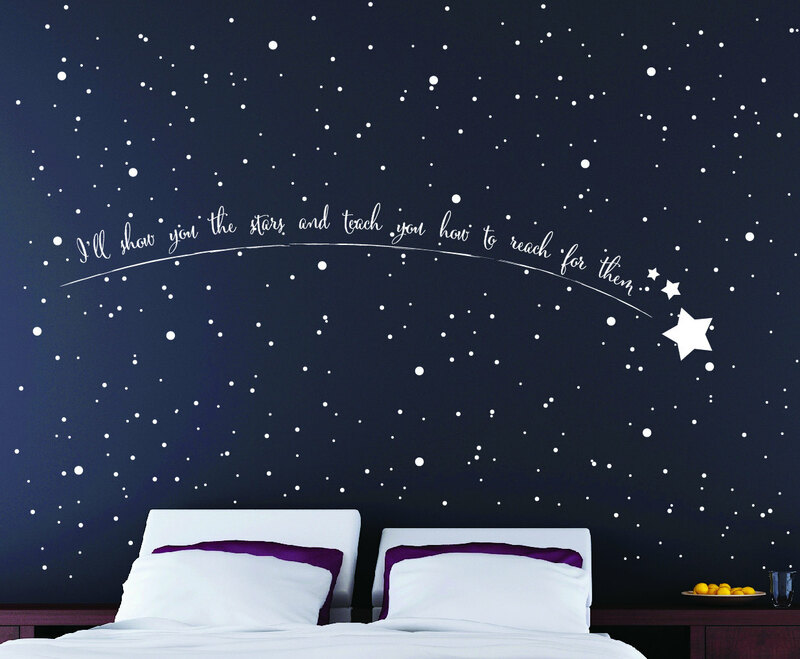 Also comes with little peel and stick circular star dots of various sizes to create the unique starry sky wall effect. Contains over 1,000! of various sizes within the pack. An ideal and very affordable way to decorate any space by making a spectacular looking and very effective starry sky. These peel and stick wall decals are very easy to apply and easy to remove. These are easy to peel and stick decals so they don’t come with transfer tape, just simply peel them off and stick them on randomly, done! 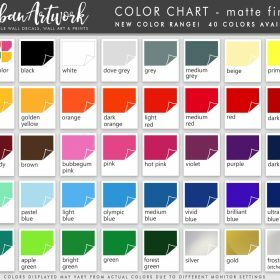 A quick, easy and affordable way to make a wall look stylish! Each pack contains over 1,000 starry dots of various sizes, from 1cm to 1″. This wall sticker is absolutely beautiful! !